I am taking up an old project that I started a year and a half ago. I&apos;ll tell you more when I figure it out. Installed. Now what does this code have in store? I actually haven&apos;t gone through it yet, as @PetabyteStudios has done all the work so far. DEATH COUNT OVER 300 NOW. "105 churches and/or Christian buildings are burned or attacked every month. 345 Christians killed for faith-related reasons every single month. Why does the most persecuted religious group in the world receive the least sympathy from world leaders and the media after each devastating attack?" Be careful who you follow, fellow members of #thereslife, as their posts wil appear in the federated timeline. 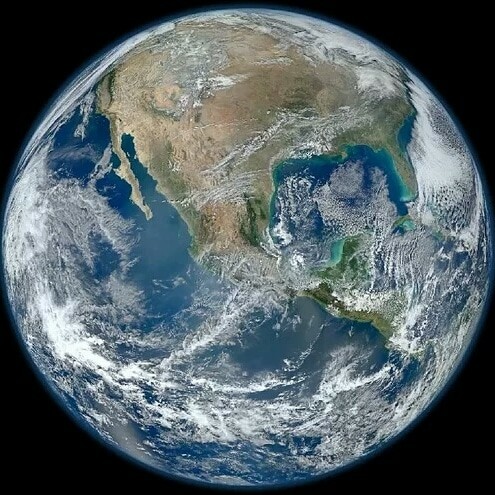 Today is Earth Day! Celebrate by thanking God, the ONE who created it.... Not the Universe, or any other cosmic inference. It is crazy the amount of surveillance we live in today. One of the hardest parts of being a computer programmer is in explaining to non-programmers, what we do and how our typical work day look like. On Reddit my posts there are rarely noted, often ignored. Recently, two posts got downvoted. Titles? I am going to go and maybe get a guitar today. Any recommendations for what I should be looking for? I am learning the guitar, and had to leave mine back in the States when I moved. Rebooting #kingdompod server for system updates. Just renewed the #kingdompod Let&apos;s Encrypt certificate! I finally was able to install the right WiFi drivers on a #Mac! It took a bit of work, but #Ubuntu #MATE now works well on it. 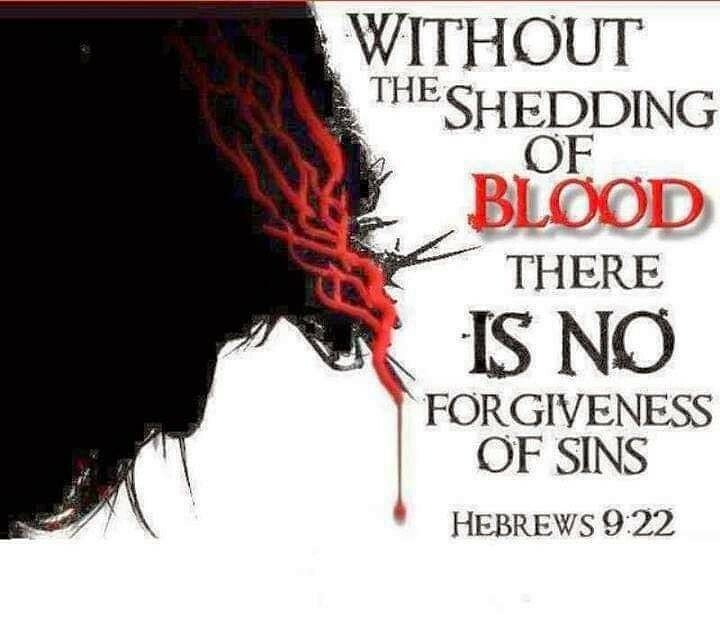 God, the Father, declared there was ONLY one way to redeem His people and this was through the shedding of blood. This was the ONLY way. Jesus, the Son, said 'I love them, I will go to them, be one of them and I will be THE WAY'.